Got a Camera? Let's use it! Some of the photos I treasure the most are of my children, and were taken with my cell phone. For me, what makes a photo good is the moment it captures, the connection with the viewer, the composition, the lighting, and the feeling you get when you look at it. Anyone can become a better photographer... it doesn't mean you have to have fancy gear or do it professionally. It just means that you really love taking photos and want to document, remember and share your story. Let me help bring your vision to life! Not available for purchase at this time. Sorry for the inconvenience. 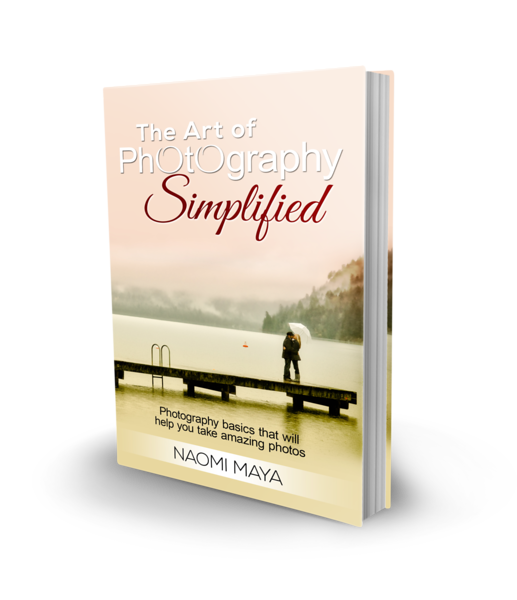 The Art of Photography Simplified is a reference book on basic photography. It’s for anyone who wants to improve their skills, professional or not. It's an all-in-one guide to quickly learning to see things from a camera's perspective in order to intentionally create more artful images. 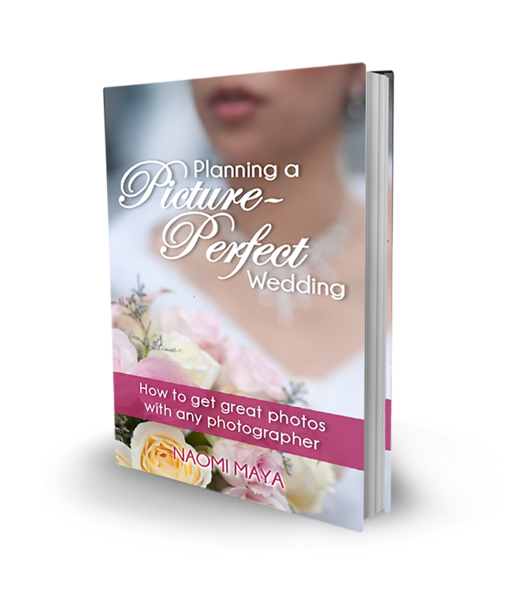 Planning a Picture-Perfect Wedding is a book written for couples who are on a budget planning their wedding. It will help them make sure they get beautiful photographs even though they might not be hiring a professional photographer. It focuses on the setup and arrangement of the day so that it looks good from a camera’s perspective.